Colorful Morning View Of Grindelwald Village Valley From Cableway. Wellhorn Mountain, Bernese Oberland Alps. Switzerland, Europe. Beauty Of Nature Concept Background. Fotos, Retratos, Imágenes Y Fotografía De Archivo Libres De Derecho. Image 116550518. Foto de archivo - Colorful morning view of Grindelwald village valley from cableway. Wellhorn mountain, Bernese Oberland Alps. Switzerland, Europe. Beauty of nature concept background. Colorful morning view of Grindelwald village valley from cableway. 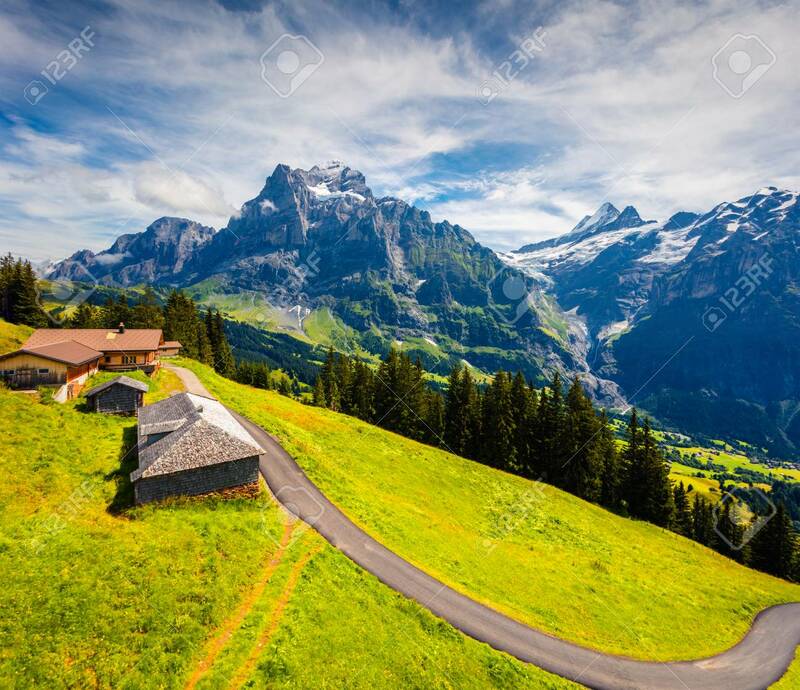 Wellhorn mountain, Bernese Oberland Alps. Switzerland, Europe. Beauty of nature concept background.